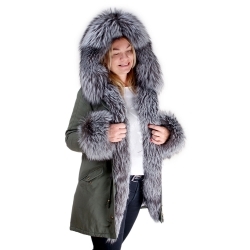 Women's parka with large hood trimmed with natural fur has become part of the canon of women's fashion. 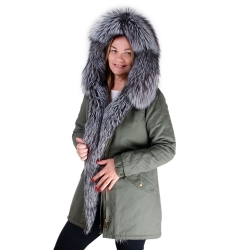 Trendy and comfortable jacket effectively protects from the cold and creates a sensation in the streets. 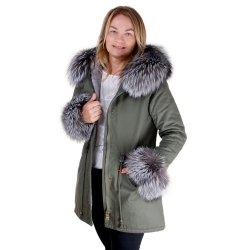 Military parka will give an original style and character to every ladies' stylisation.